The animated film <The Shower> is the work of Director Ahn Jae-huun, who has, for an unisually long time, been steadily with the Korean animation industry, which has undergone ups and downs. 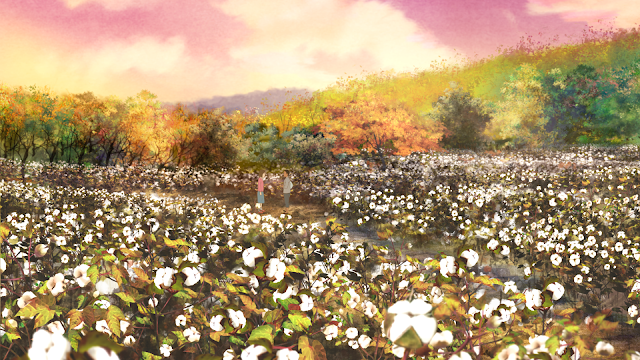 Director Ahn Jae-huun has been apprised to create, “a picture with the power of healing, a color that can deeply move” and has since been scrutinizing Korean animations. In particular, the creative animation <Green Days> , which took long in production and was finally released in 2011,received positive reviews. In 2014, he started a project series of ‘Korean short literature animation’ through an animation studio called “Studio Meditation With a Pencil”. 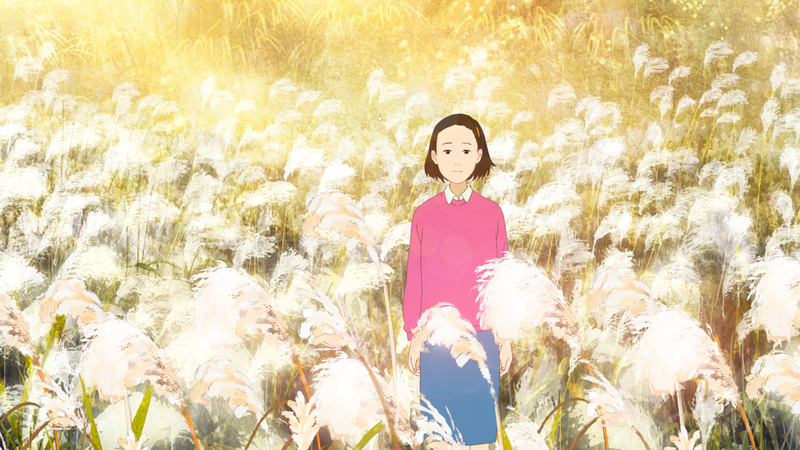 The first work of this series, a theatrical animation called <The Road Called Life>, marked a new possibility for Korean animation. Director Ahn Jae-huun follows the narrative process and the conversations found in the original novel. In this sense, the scenes that are newly added as part of the narrative rarely appear. However, the original work is remarkable due to its dryness with the simple writing style, which attempts to avoid excessive sentimentality in painting a fairytale-like story of boys and girls; and instead shows the characteristic of sublimating their love out of the real-life level into a fantastic one. While the film embraces these aspects of the original work, it also exposes the artistic imagination as it reconstructed the empty parts that were not expressed in detail into the film. In particular, the opening title makes the creator’s imagination stand out. The exceptional beauty of this animation is in the clear, transparent, and spectacular landscape depicted as though it is a watercolor painting. The film starts with the scene where the grass is being shaken by the wind and the seeds of the dandelion are flying, revealing in detail the changes in season and the landscape of the countryside. In particular, the glittering stones and the clear stream where the boy and the girl meet, and the colorful appearance of the mountains in early autumn allow us to feel the texture of a cell animation.